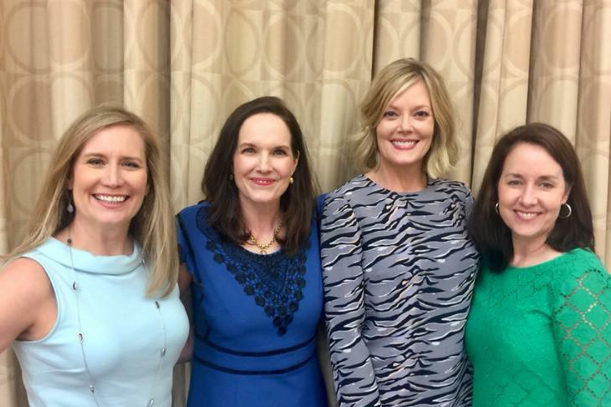 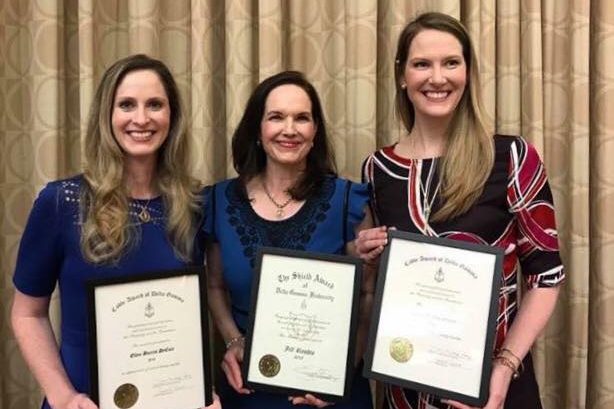 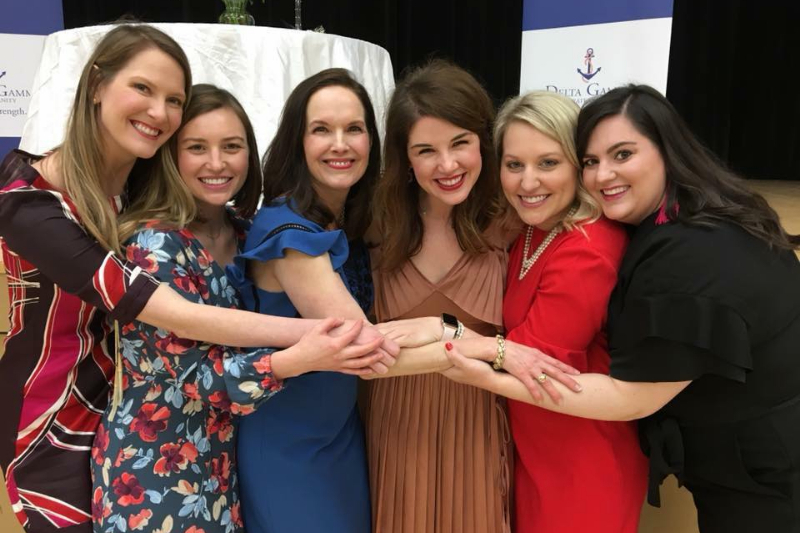 The Baton Rouge Delta Gamma Alumnae Chapter was founded in 1954, seven years after Delta Gamma colonized on LSU’s campus, establishing Gamma Zeta chapter. 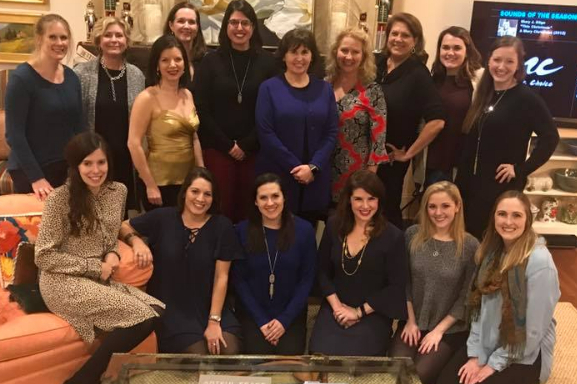 Since then, our alumnae chapter has grown with over 500 alumnae living within the Greater Baton Rouge area. 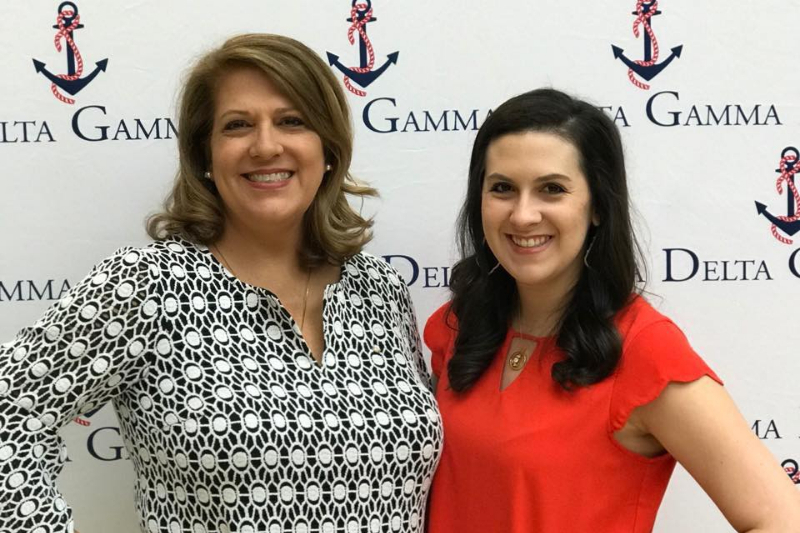 Our chapter strives to provide the opportunity for friendship; to actively support the Gamma Zeta chapter at LSU; and to provide philanthropic opportunities supporting Service for Sight.